You can trust us with your home. 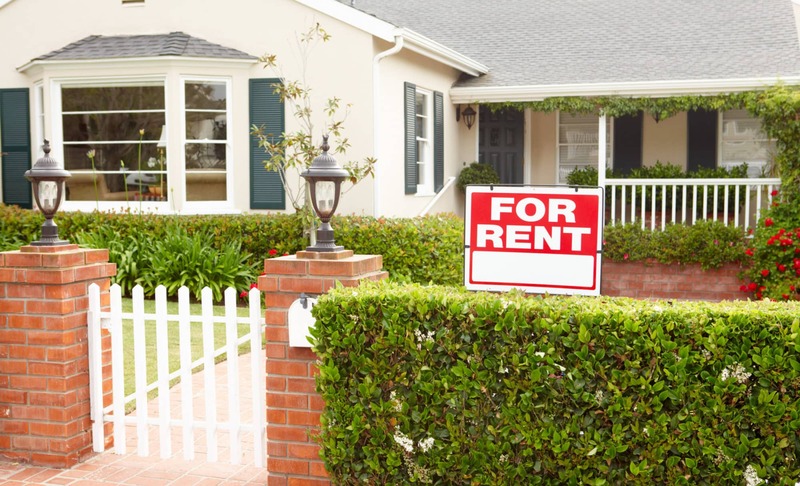 Learn more about our rental properties. Fill out the form for questions and inquiries. I chose Jenny Clausen to do our property management because she had done property management work for multiple friends of mine who have all been satisfied with her performance. Since hiring Jenny ourselves 2 years ago, we have also been very satisfied. She is professional, knowledgeable, available and responsive. She understands our desire to have a long term hassle free rental property and works hard to place tenants that fit our goal. She acts quickly and decisively to resolve issues that arise. Jenny participates with us in property value discussions, compares and contrasts hold vs. sell strategies and contributes to brain storming sessions regarding our property. She also prepares for and participates in planning discussions, discerning for us market conditions and helping us understand real estate market movements. For these reasons, I highly recommend Jenny. Jenny Clausen is the best property manager I have had the opportunity to work with. I have been in the real estate business in the Treasure Valley for over 20 years and have worked and referred business to many property managers. Jenny always has the best interest of her clients first and foremost in everything she does. Jenny works for many clients I have referred and they are always more than happy with her professionalism and results. From start to finish she is always professional and has great knowledge and experience for all aspects of property management. I always feel great confidence with Jenny’s ability and gladly refer her to anyone needing the best property manager. It is very evident in everything that she does that Jenny has her clients’ best interests at heart. There is no other way to put it other than Jenny is awesome to work with. With Jenny in charge of my rental property, I can rest easy knowing that I don’t have to worry about a thing. It is very easy to work with Jenny. She handles everything from start to finish.